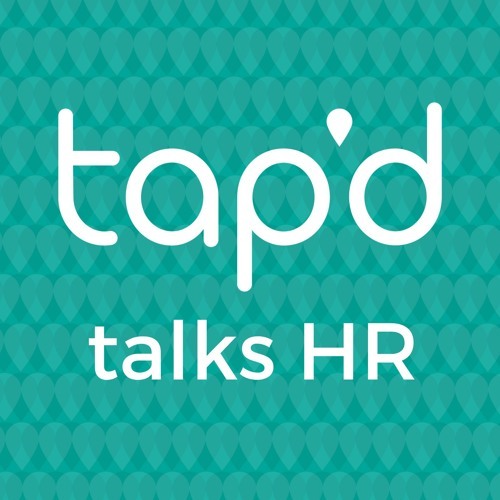 In this episode of Tap'd Talks HR, and following popular demand, Anthony welcomes back Megan Marie Butler, an AI research Analyst (specialising in HR) at CognitionX. Anthony and Megan discuss how AI in HR is split into 3 areas: Automation, Cognitive Engagement and Cognitive Insights and Megan shares her thoughts on each of the 3. Users who like AI in HR simplified! Users who reposted AI in HR simplified! Playlists containing AI in HR simplified! More tracks like AI in HR simplified!